The Mother - caring, kind and good, she is as no other in the world! 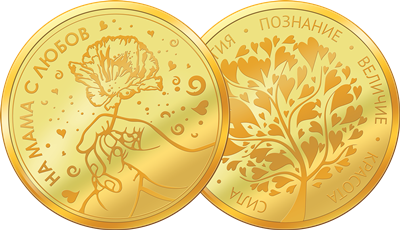 Medallion "For Mom" is a lovely coin with a gold plating that depicts the hand of a child giving her mother a flower and the inscription "To Mommy with Love". On the back of the coin is depicted the tree of life and love with wishes for strength, life, energy, knowledge, greatness and beauty. 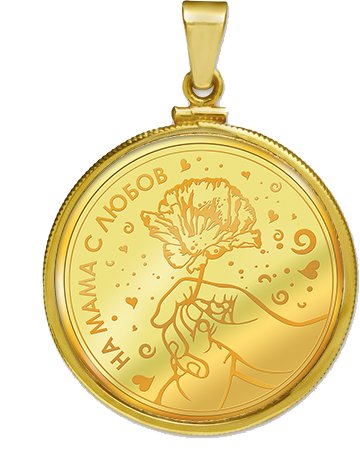 The medal "For Mom" has a free casing which allows it to be turned into a jewel. 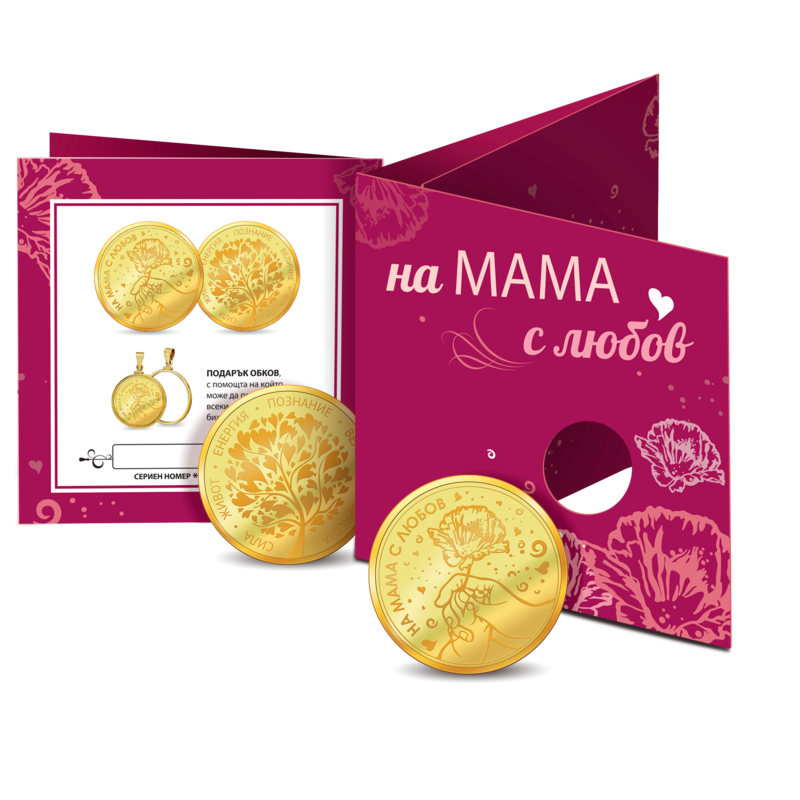 A personal message can be inscribed on the package in a specially provided space. The mother is power, life, energy, knowledge and majesty. This is she - genuine! 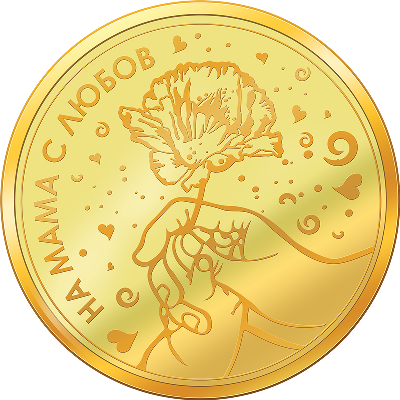 March 8 is Women's Day – the day of the mother who gives us love, who makes the world more beautiful and good, who supports us and forgives us. Silver coin "Tuvalu - Baby Pig"
Silver coin "Puppies - English Bulldog"